If a sister is unable to fast the last 10 days of Ramadan, what are somethings she is permissible to do since those last ten 10 are sacred? 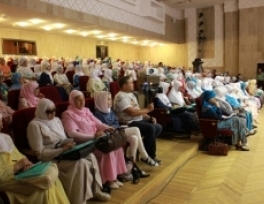 The Union of Muslim Women in Russia and Tatarstan have called on the Russian Education Ministry to remove the headscarf ban in schools in the Republic of Tataristan. 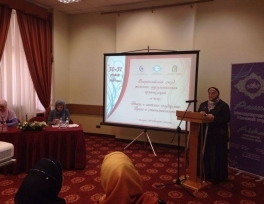 In the 'Women Representatives of Peace' meeting, which hosted 324 delegates including those from the Russian republics of Bashkortistan and Mordovia, speakers called for the ban on the headscarf to end. From 30-31 May 2014, two important events were held by Russian Muslims: VI International Peace Forum "Islam - the religion of peace and creation" in Grozny, which brought together all the biggest contemporary Islamic scholars from around the world, and the event, more modest, but at the same time infinitely important in contemporary Russia - Russian Congress of Muslim women's organizations in Moscow, organized by the International club "Aisha". The Labor Ministry has fixed the working hours for women between 9 a.m. and 11 p.m. The move ensures that women don’t begin work too early and don’t work after streets become empty. The obligation of prayer (salat) has been removed from a woman who is in her menstrual periods. As such, a woman need not make Qadha of the prayers she missed whilst in menstruation. 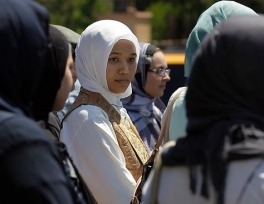 The Queensland government has rejected a push by independents and minor parties to force Muslim women to remove their burqas or veils to prove their identity. The bill, introduced by the independent MP for Nicklin, Peter Wellington, would have allowed lawyers, police, prison officers, justices of the peace and other “persons of responsibility” to require a person to remove any face covering to establish their identity. 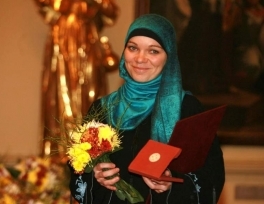 The Kazan-born designer Aisylu Kalimullina won the Grand Prix of Islamic Clothes international Muslim clothes festival. She was voted the Best Designer of 2014. She received gold earrings with diamonds as a gift from the organisers. 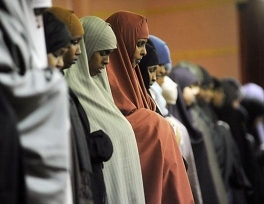 Slovenia has nominated a headscarfed Muslim woman to represent its Social Liberal Party in the upcoming European Parliament elections on May 25. Faila Pasic Bisic, a women’s rights activist, is now the second headscarfed Muslim women to seek election into the European Parliament after Greece’s Anna Stamou. Cheryl Sudduth is making history; she is the second Muslim woman to run for Congress in the United States. 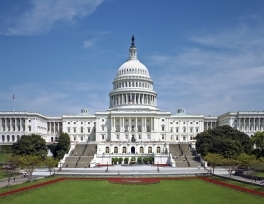 A 2014 democratic candidate, she is seeking election to the House of Representatives to represent the 11th congressional district of California; which consists of portions of Contra Costa County.